Q2. A proxy firewall filters at the? Q4. 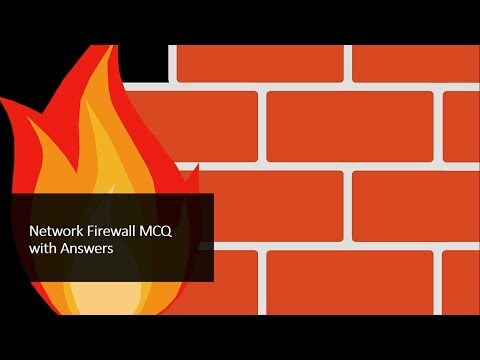 Which firewall facility that can monitor the state of active connections and use this information to determine which network packets to allow through the firewall. Q5. Which private data network that makes use of the public telecommunication infrastructure, maintaining privacy through the use of a tunneling protocol and security procedures. Q7. 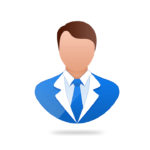 Which server acts as an intermediary between a workstation user and the Internet so that the enterprise can ensure security, administrative control, and caching service. Q8. Which software application used to protect a single Internet-connected computer from intruders. Q9. Which is the only host computer that a company allows to be addressed directly from the public network — it is designed to screen the rest of its network from security exposure. Q10. Which set of rules that govern what is and what is not allowed through the firewall.